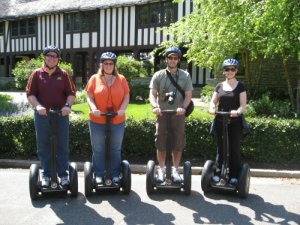 Every Magical History Tour™ starts with training on how to operate a Segway safely and then a 6-7 mile beautiful historic route. The whole experience will last around 3 hours. Ages 12-80 are welcome with a weight restriction of 280 lbs. 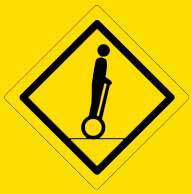 All riders are required to wear helmets. Anyone under the age of 18 must be accompanied by a legal/parental guardian during the entire duration of the tour. Our meet-up location is at the St. Paul Curling Club, 470 Selby Ave, St. Paul. Tour times are subject to change, please call ahead for reservations. June 1st - September 15th - 10:00am and 2:00pm - 7 days a week. Please arrive for your tour at the scheduled time!